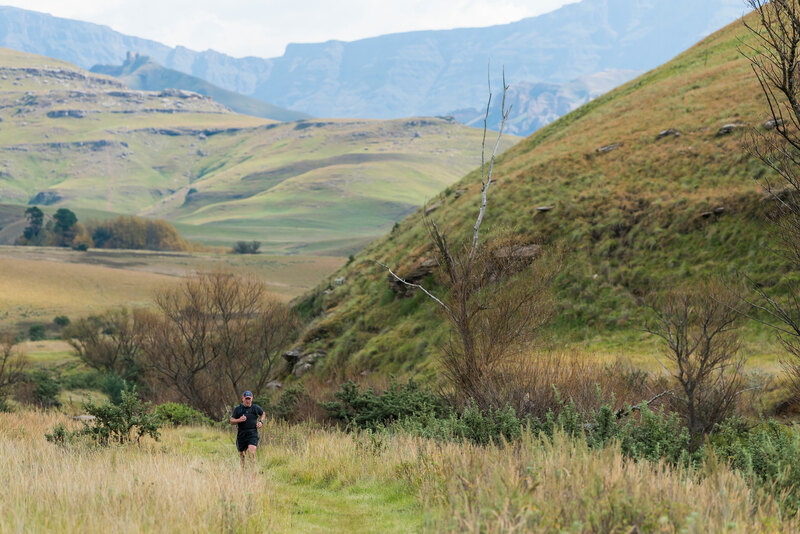 Underberg – As the closing of entries draws nearer, the Ultra-Trail® Drakensberg Festival of Trail Running is not only a Ultra Distance focused event with the GCU62 and the SDR30 providing runners with more than manageable distances in a pristine mountain surrounding from 26-28 April. Apart from the UTD160, which has garnered the reputation of being the toughest 100 miler in the country, a 100 mile race appeals to a very specific market so Running Man Adventures’ Spurgeon Flemington offers shorter events for the less distance focussed mountain runners. “We needed to give people that love trail running but don’t necessarily want to run the really long distances an option,” he said. “We find that the Giants Cup Uncut (GCU62) is one of the more popular distances because it is a brilliant route and the 13 hour cut off makes it manageable. The GCU62 takes in the beauty of the Gxalingenwa Gorge, the Cobham Nature Reserve, Garden Castle, Swiman Hut in the shadow of Rhino Peak and Langalibalele Pass to the finish at Bushman’s Nek Hotel. The 30km SDR30 is an event that is specifically geared to those that are making their way in trail running and might be looking for a race that is challenging but not too extreme along another beautiful route. Runners set off at 14:30 from Castleburn Farm and the race offers the unique experience of running through dusk and into the evening. It is an opportunity for runners to experience night running without having to do the longer distances. As the entry deadline looms large, Flemington is hopeful that there will be a take up of entries for the shorter races at the end of April. “The event is still about a month away which gives people more time to prepare if they want to come and take part. “We try to offer something completely unique to each of the events and to be able to run into the sunset is something that we think will be quite appealing,” Flemington added. 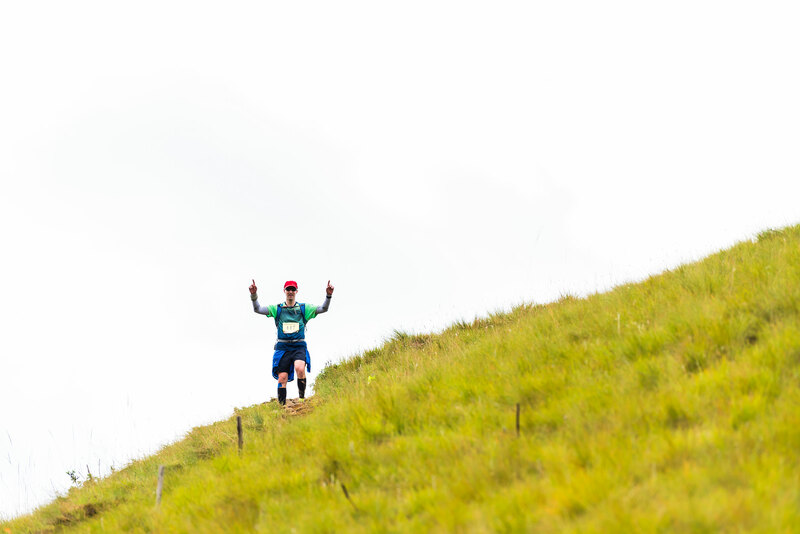 The UTD160 is an event that will challenge the toughest of mountain runner with the first 72km taking place almost entirely above 3000m above sea level. Along with runners scaling Thabane Ntlenyana, who stands 3482m above the sea and is the highest peak in Southern Africa, it is going to be one of the ultimate tests for those taking part. The UTD100, which is now in its third year, starts with a climb up Sani Pass from the border post before returning down the pass and onto the pristine mountain trail. The point-to-point race will also finish at Bushman’s Nek Hotel with a cut-off time of 26 hours. All of the distances hold significance in that they are all Ultra-Trail® Mont Blanc qualifiers. UTD have introduced a Time Jackpot Prize for runners that can complete any of the events under a certain time. This year in the men’s category of the UTD160 if you can complete the race in under 24 hours then you will be in line to win R20 000. For the women the time has been set at 27 hours. 2018 didn’t have a lady finisher so there is a dual prize up for grabs should a woman finish the UTD160 this year and go under 27 hours. For the UTD100 the time for the men has been set at 12 hours and the women at 14 hours. In the GCU62 the jackpot time to beat for the men is six hours and for the women it is seven hours. If more than one runner finishes under the jackpot time then the prize money is shared amongst them. Entries for the event close on Friday, 29 March.